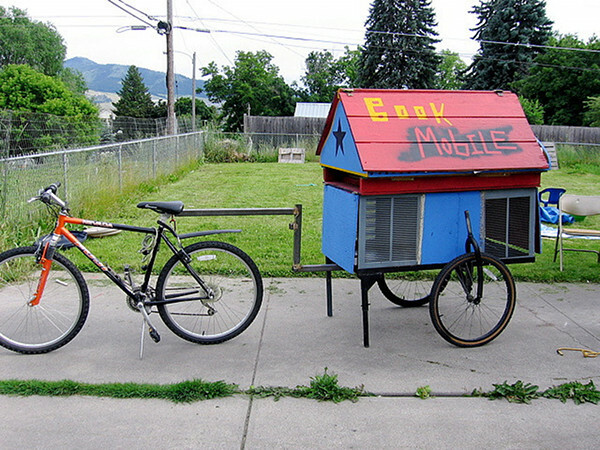 Cliff and Emily talk with Melanie Williams about the Bicycle Bookmobile program she has started in the Arcata area with hopes of expanding to other communities. So far it has been very well received. Emily also updates us on all other bike, ped and trail related events happing this week.